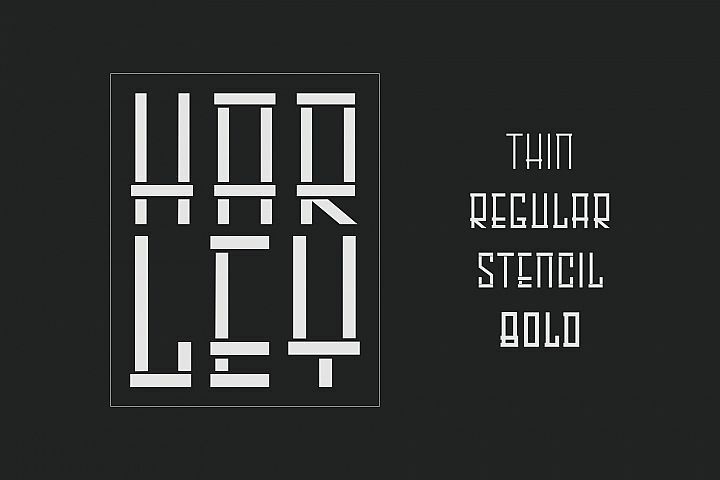 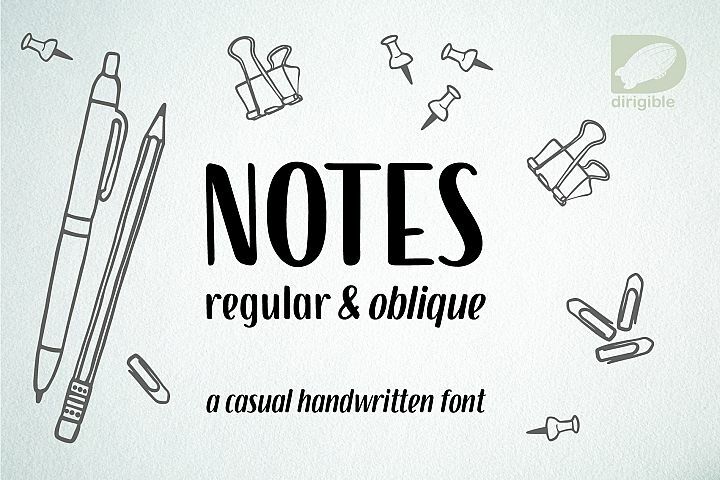 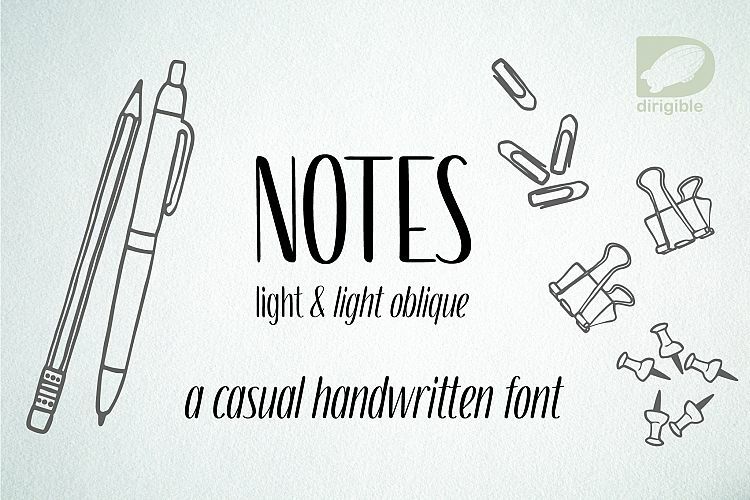 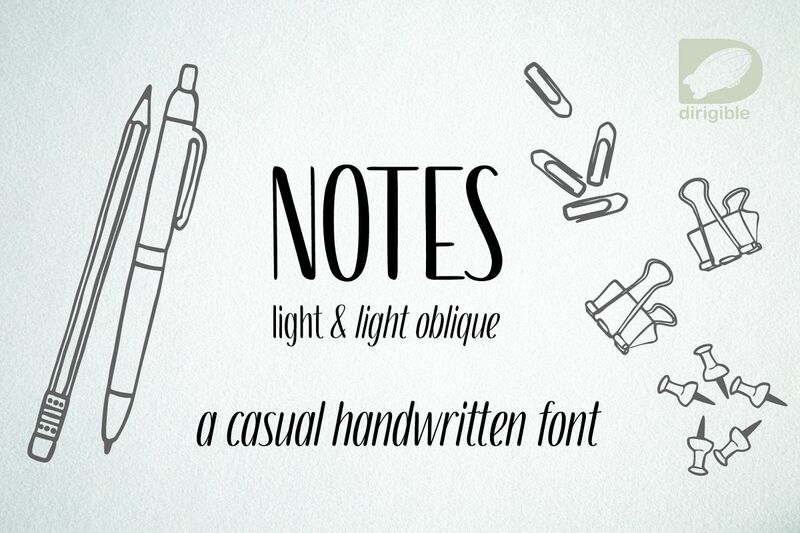 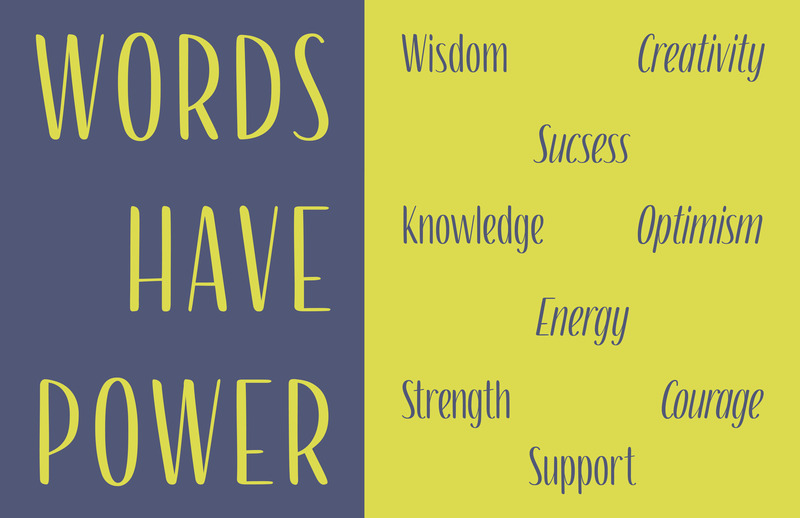 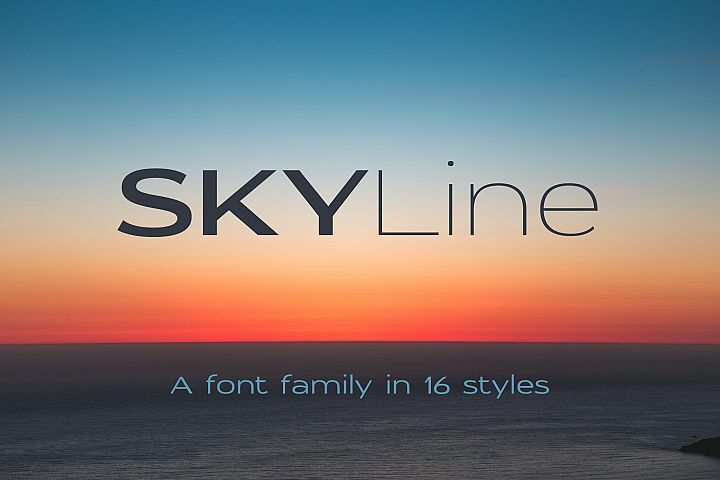 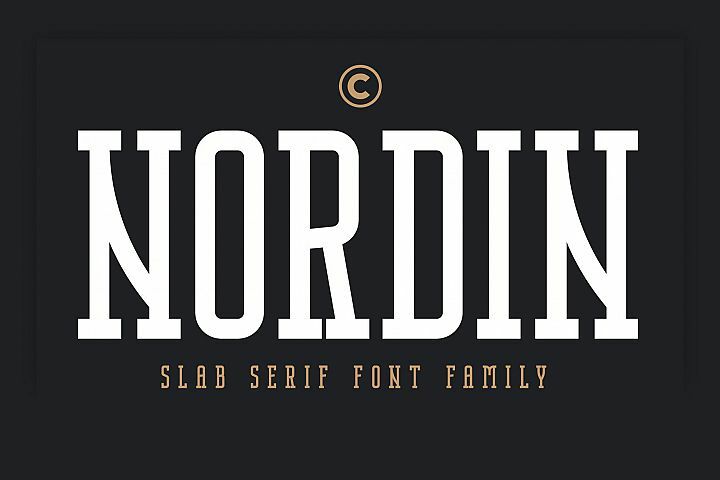 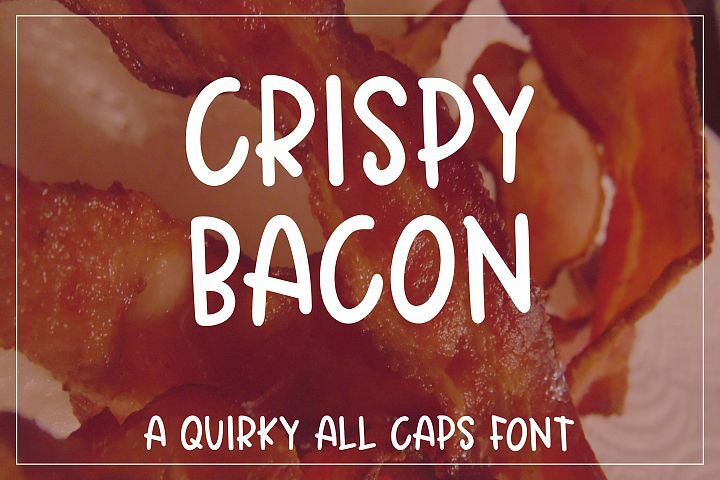 A light weighted handwritten font which comes in upright and oblique versions. 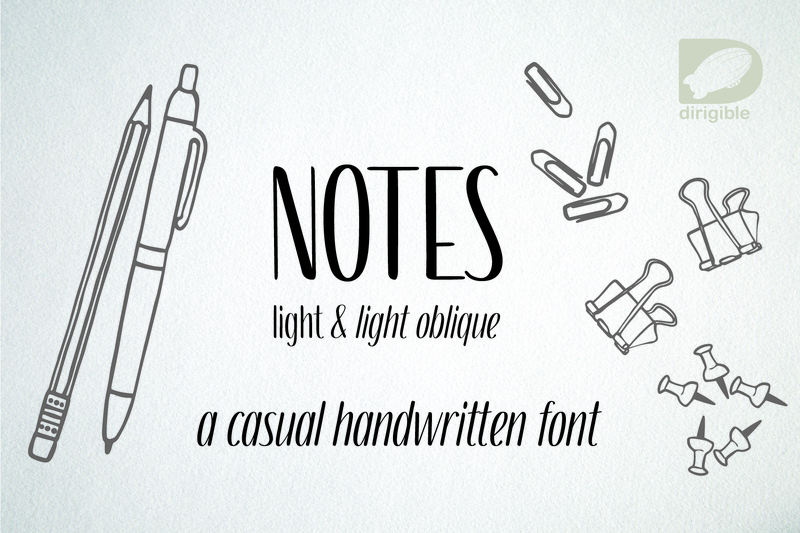 Notes Light is a casual sans-serif font with big x-height, short ascenders and descenders, and high contrast between thick and thin lines. 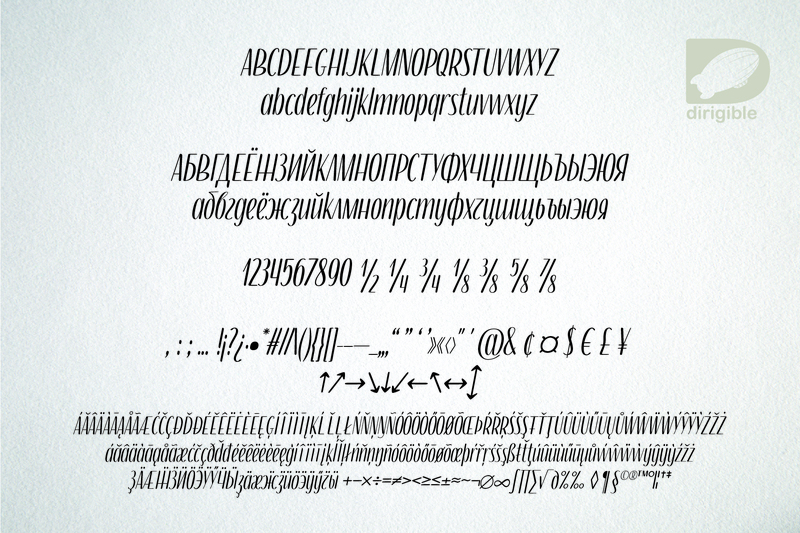 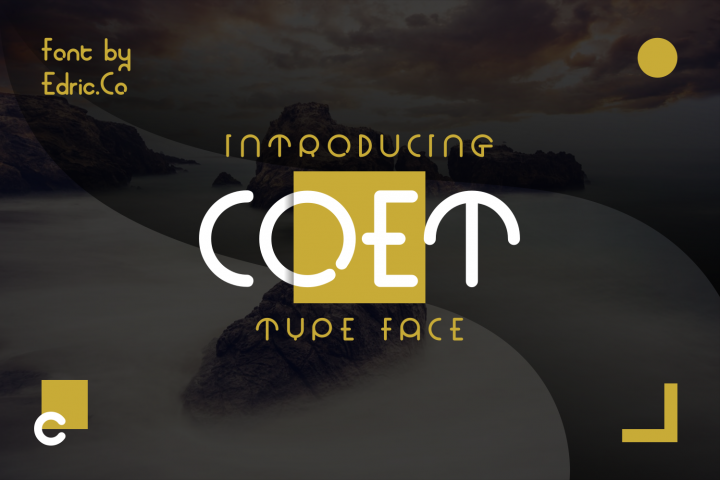 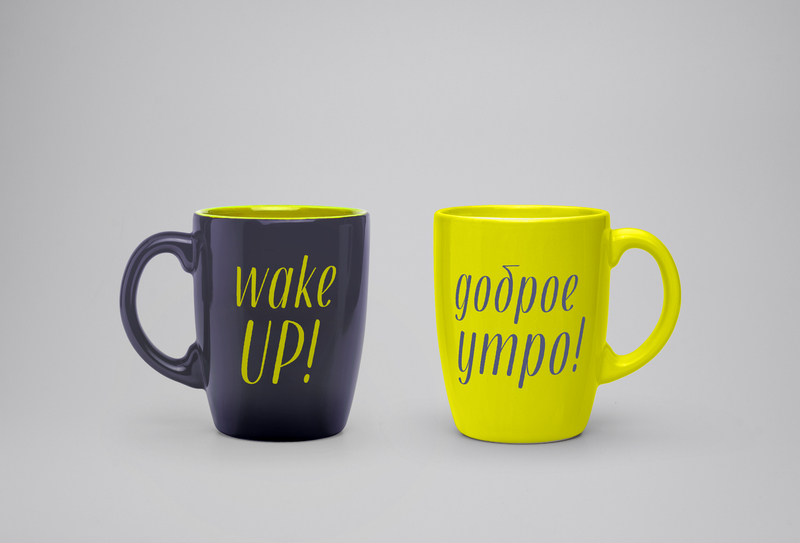 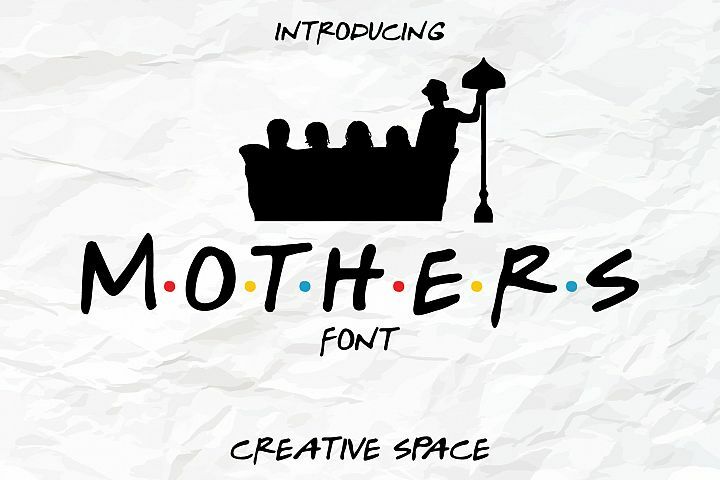 Both contain lower and uppercase, numbers, punctuation, international characters as well as Cyrillic in .otf and .woff format.